Intensely pigmented and long-wearing lip pencil for a precise, opaque finish. 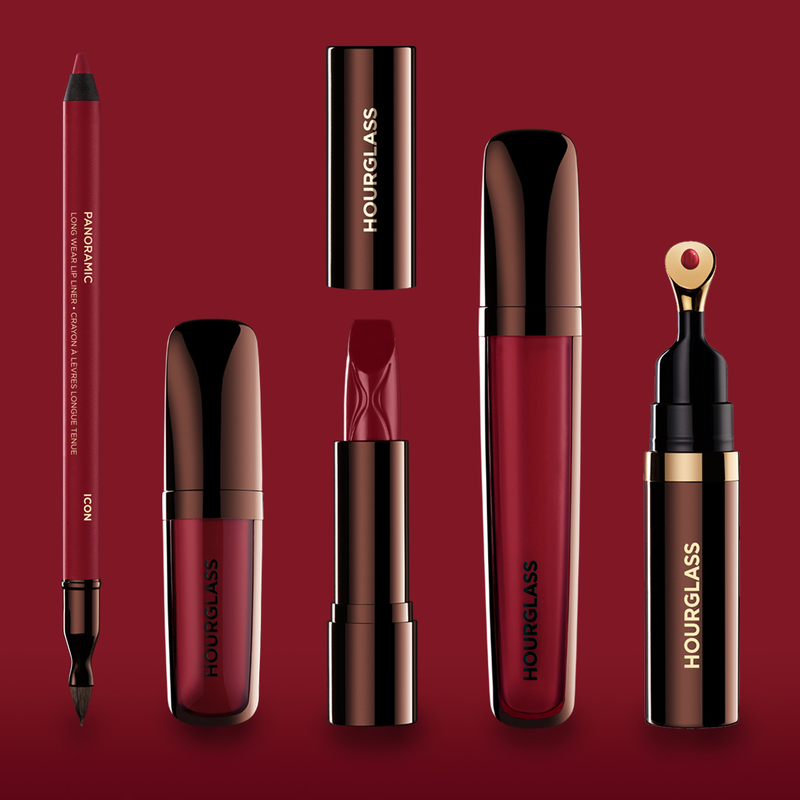 A dramatic, full coverage liquid lipstick with a weightless feel in a long-wearing matte finish. A luxurious, hydrating cream formula that gives lips a rich satin finish. A lustrous long-wearing lip gloss delivering high shine in a glossy finish. Our No 28 lip treatment oil infused with a flush of sheer color.